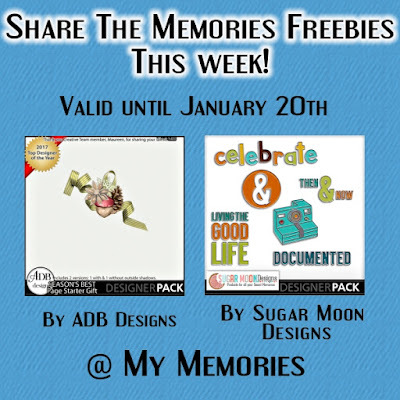 Share the Memories Freebies for January 14 – 20 – 1 freebie(s)? 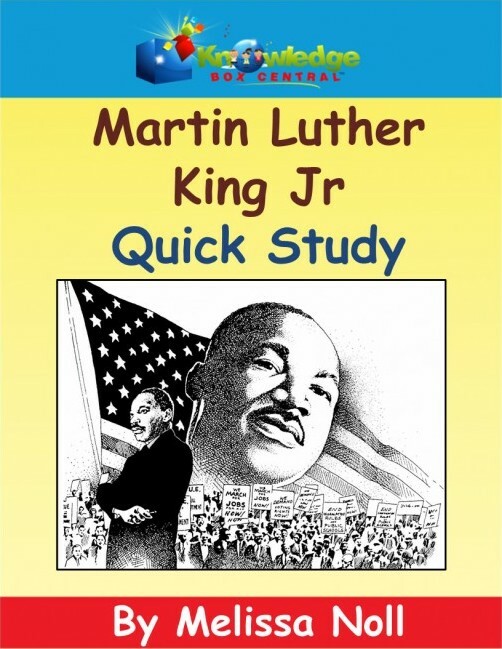 Knowledge@Kindle – Happy Birthday, Dr. King (FREEBIE) – 1 freebie(s)? Minalis by StudioTypo – 1 freebie(s)? 2MASS J1808 by Pj154 – 1 freebie(s)? Kwixter by Sharkshock – 1 freebie(s)? High Destiny by Typhoon Type – Suthi Srisopha – 1 freebie(s)? Richardine by Bexxtype – 1 freebie(s)? Got to be Real by Billy Argel – 1 freebie(s)? Kids Magazine by imagex – 1 freebie(s)? 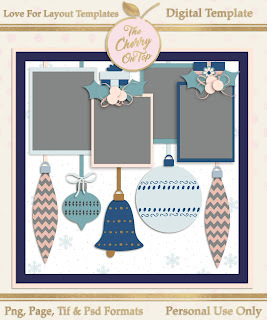 Perfectly Scrathy by Brittney Murphy Design – 1 freebie(s)? 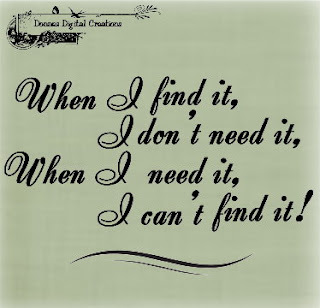 Brown Pen by Suzuran San – 1 freebie(s)? Northen by Garisman Studio – 1 freebie(s)? Sunder Outh by Indotitas Squad – 1 freebie(s)? Laksana by Hindra Permana – 1 freebie(s)? The Barrack by Thirtypath – 1 freebie(s)? Crazy Metro by Jonathan S. Harris – 1 freebie(s)? Bangkar by Giri Setia Pradana – 1 freebie(s)? Oakland by 38.lineart – 1 freebie(s)? Hightide by 38.lineart – 1 freebie(s)? Blangkon Script by Inopatype – 1 freebie(s)? Shining Times by Seno Aji – 1 freebie(s)? Athenic by Good Java Studio – 1 freebie(s)? Bondi Sans Rough by Nfajry Redy – 1 freebie(s)? Ashley Pages by 38.lineart – 1 freebie(s)? Wafonak by Khairul Akbar – 1 freebie(s)? Malenna by Indotitas Squad – 1 freebie(s)? Manilla Script by EMTHEEN STUDIO – 1 freebie(s)? Flashlight by Bexxtype – 1 freebie(s)? Qlinsey by DM Letter31 – 1 freebie(s)? Brunella by DM Letter31 – 1 freebie(s)? Boustown Sans by Mercurial – 1 freebie(s)? Seulanga by 38.lineart – 1 freebie(s)? 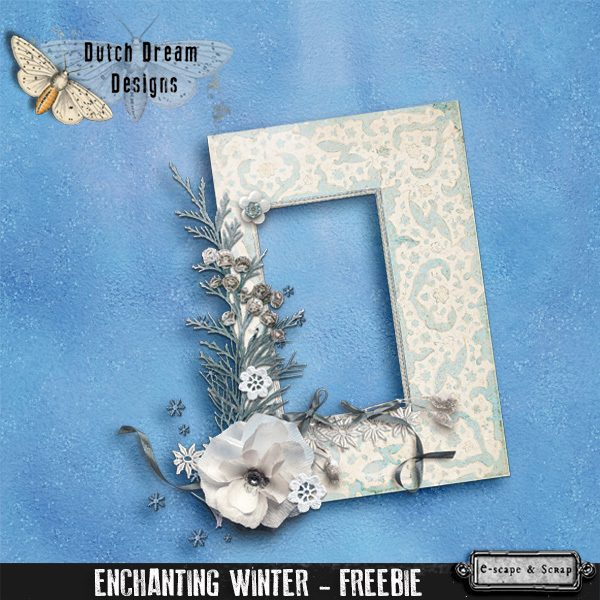 Gallant by DM Letter31 – 1 freebie(s)? Revenant by Chequered Ink – 1 freebie(s)? Game Battles by EyeCone – 1 freebie(s)? Retronoid by Darrell Flood – 1 freebie(s)? Tecno Extrema by Woodcutter – 1 freebie(s)? Madrid Grunge by Woodcutter – 1 freebie(s)? Leather Jackets by XEROGRAPHER FONTS – 1 freebie(s)? Escabetxina by Woodcutter – 1 freebie(s)? My Scrawl by Afiq Anggriawan – 1 freebie(s)? 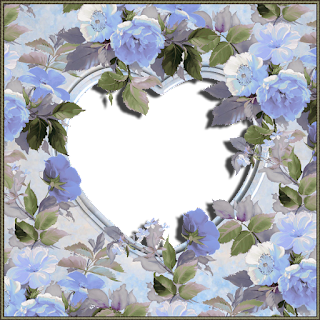 First Grade Lolo by hati – 1 freebie(s)? First Grade Lili by hati – 1 freebie(s)? Abstrak by Ditya Ananto – 1 freebie(s)? Peroxide by XEROGRAPHER FONTS – 1 freebie(s)? Tokyo Bay by DM Letter31 – 1 freebie(s)? 2MASS J1808 by Igor Kosinsky – 1 freebie(s)? Versa Versa by jamesllewis – 1 freebie(s)? Tysla by Loris Di Gregorio – 1 freebie(s)? Mechacubes by Darrell Flood – 1 freebie(s)? Beyond The Stars by Darrell Flood – 1 freebie(s)? Cabella by Cahya Sabunge – 1 freebie(s)? Lunacy by Kasper Gant – 1 freebie(s)? 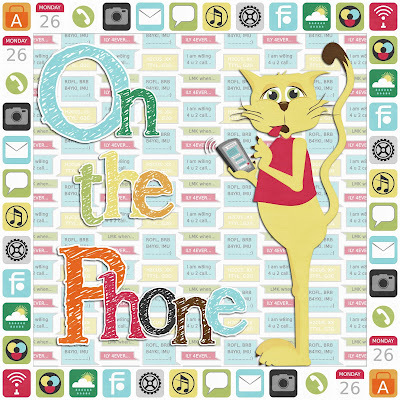 Cattia by Steve Art – 1 freebie(s)? Sigaharu by Muhamad Ali Hasan – 1 freebie(s)? 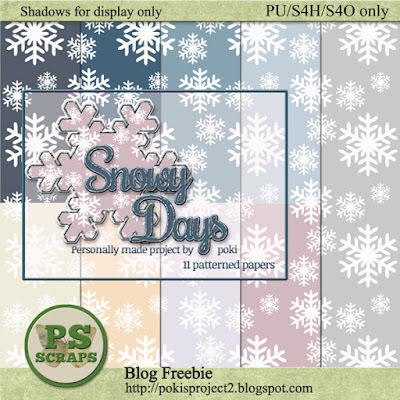 Blown Out by Symbiotic Design – 1 freebie(s)? 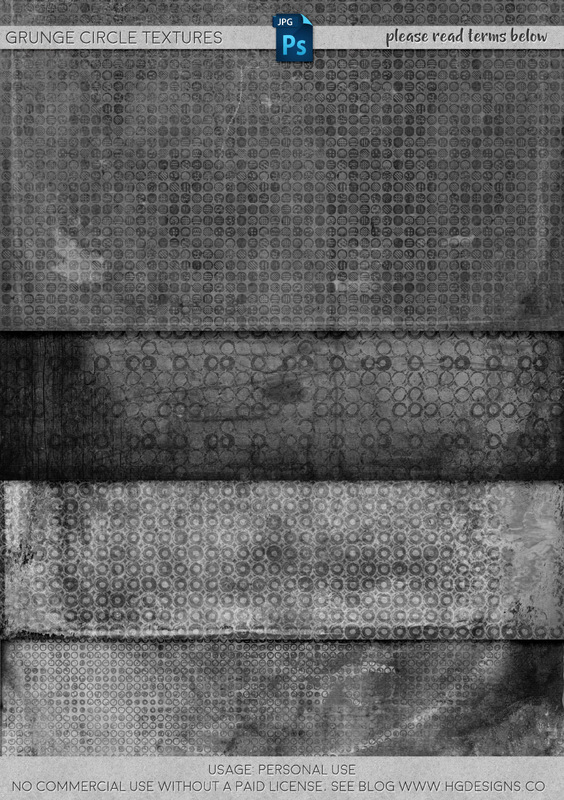 Biometro Gothic by Sohel Patel – 1 freebie(s)? Swirly Tops by Jonathan S. Harris – 1 freebie(s)? Animal Insting by Ditya Ananto – 1 freebie(s)? Madagascar by Ditya Ananto – 1 freebie(s)? Olenber by Indotitas Squad – 1 freebie(s)? 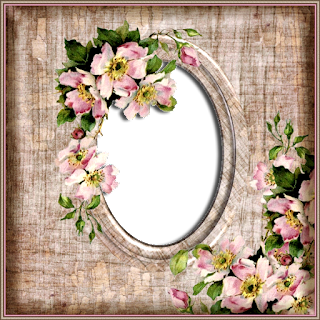 Face To Sun by Woodcutter – 1 freebie(s)? Beranak by Mystical Type – 1 freebie(s)? Searches by Nfajry Redy – 1 freebie(s)? Restacts by Nfajry Redy – 1 freebie(s)? Catandra Brush by Mercurial – 1 freebie(s)? Sailor Gonzalez by Woodcutter – 1 freebie(s)? 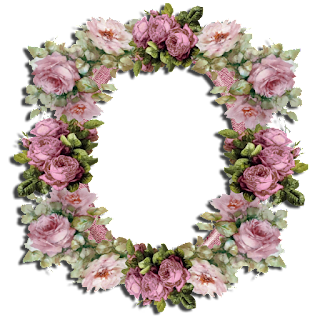 Mary Quincy by DM Letter31 – 1 freebie(s)? Studded Freeline by JoGrafik – 1 freebie(s)? Slightly Cursive Characters by Emosche – 1 freebie(s)?